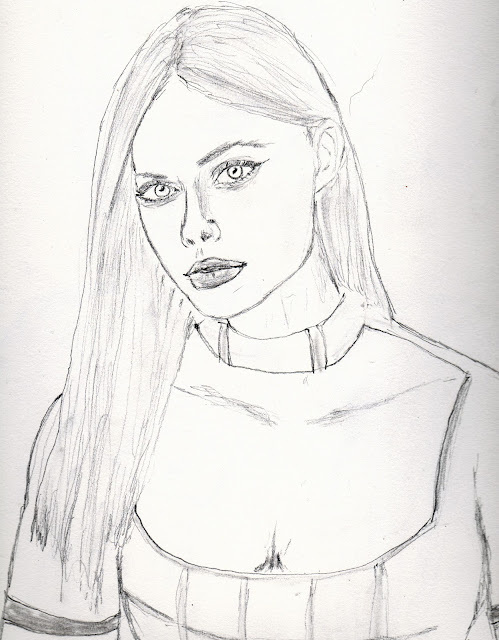 Sketch of Elle Fanning, my top choice to play The B Girl. 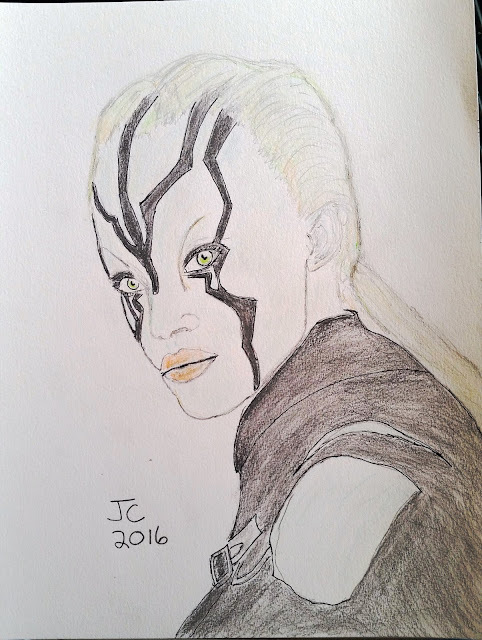 Jaylah from "Star Trek Beyond". 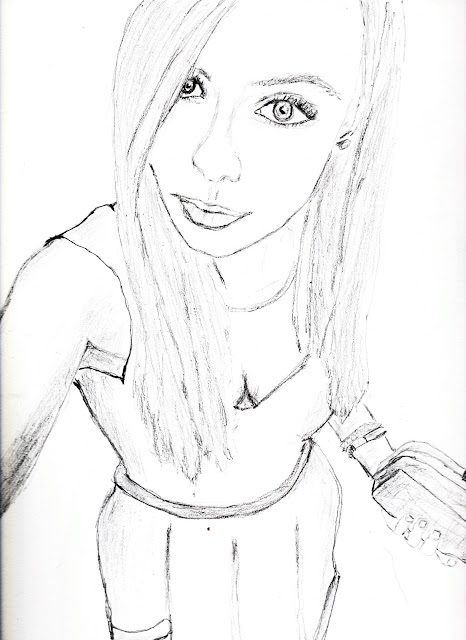 Sketch for "The Selfie". A new short story coming soon. Wilma and Buck from "Buck Rogers in the 25th Century". 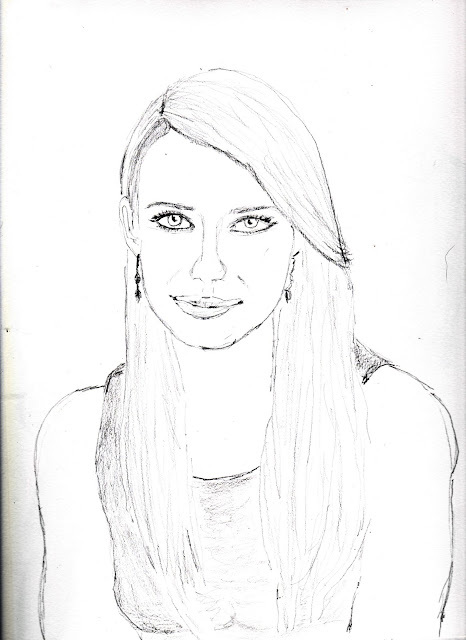 Sketch of Emma Roberts, star of "Nerve" and "Scream Queens". Sketch for "Cassandra", a brand new short story coming soon.